Last week we shared some table top ideas featuring Pottery Barn's 2015 Easter Collection. 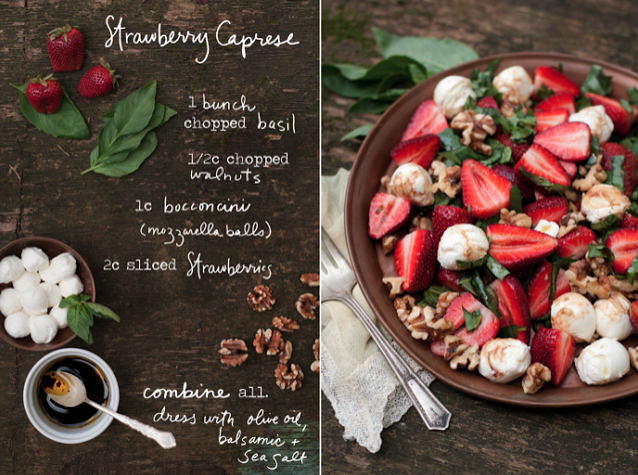 This week we're sharing some recipe ideas for that gorgeous table top you're going to design! Easter Sunday is coming up in just a few short days and if you're celebrating we thought we might help you mix in a few new recipes into your family traditions. Brunch in our house is a little mix of breakfast and lunch, usually with a quiche, a salad, some biscuits, a ham and lots of desserts. 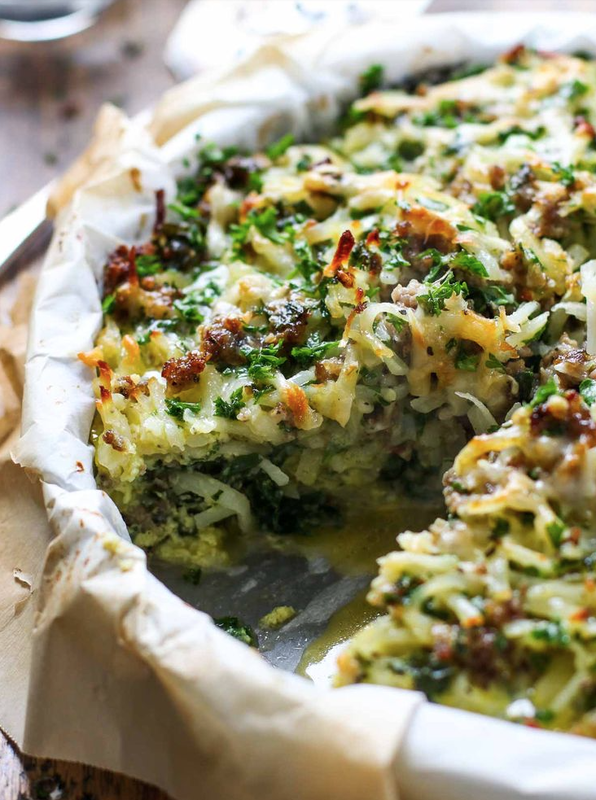 First up, a new twist on a quiche - a potato pie! It's good for anyone in the family that's gluten-free, too! by the Artistic Odyssey. Doesn't it look amazing? What's a brunch without a cocktail? 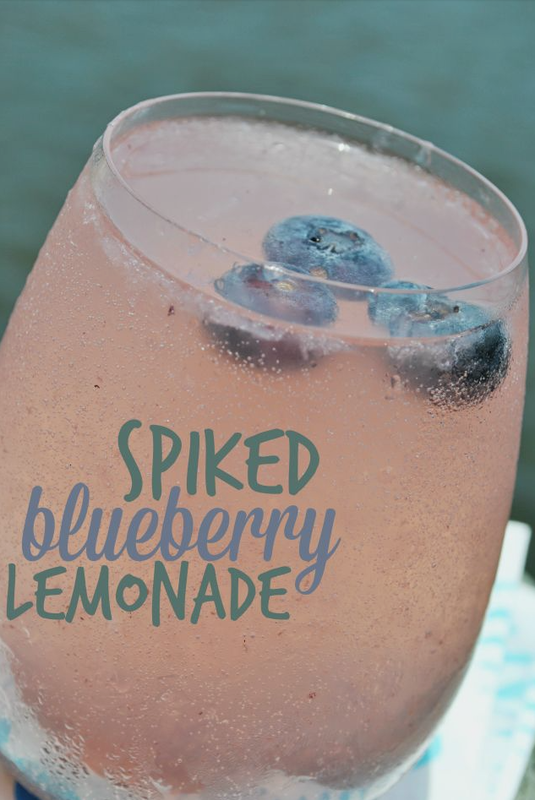 We couldn't resist this Spiked Blueberry Lemonade! Who needs a mimosa when this is so much more fun! And what better way to end a brunch than with dessert? An Easter Bunny cake, of course! 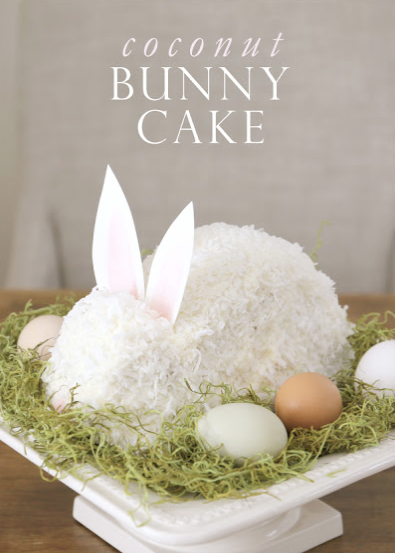 We came across this oh-so-adorable (and admittedly delicious) Coconut Bunny Cake! We can't wait to try these recipes this year with our families! See more ideas on our Pinterest Board - Easter & Spring Celebrations! We're off to the kitchen to taste test!